MariaDB is the fastest growing Open Source database with more than 12 million users worldwide. Started by the founders of MySQL, MariaDB Corporation is reinventing the database to support today’s enterprise needs from OLTP to analytics from a single SQL compliant interface. 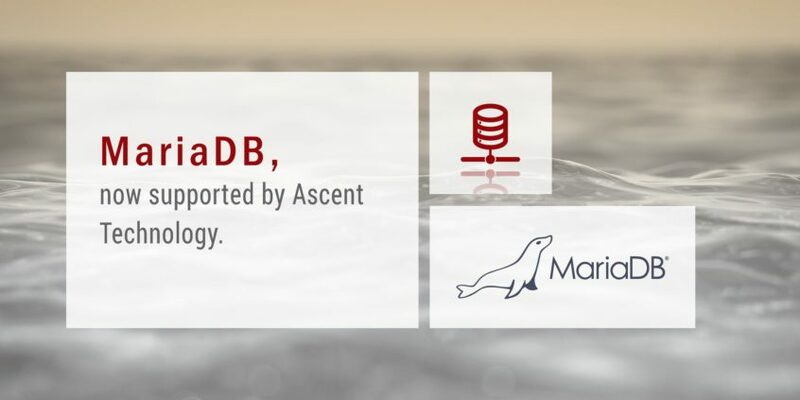 MariaDB products include the widely adopted open source MariaDB Server and complementary products including MariaDB MaxScale and MariaDB ColumnStore, that are valuable for deploying MariaDB in large, mission-critical environments. Key requirements that drive adoption of MariaDB products are enterprise-grade performance, industry-leading security trusted by banks and government, world-class support and a modern, unique architecture, which is extensible at every layer so users and the community can extend functionality to meet unique needs.